A day to remember, reflect on those lost. Not only those who have perished in the fight but those who are blind to it totality for both are tragedies that need not have happened. 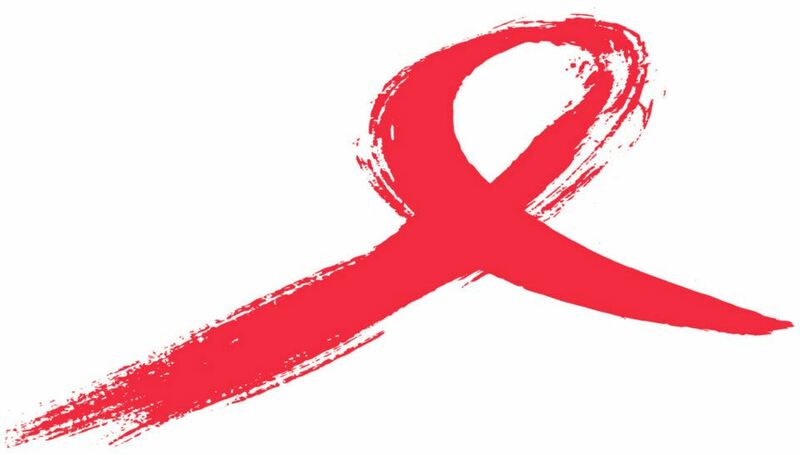 There has never been a serious fight against AIDS by the US Government and it has always been the community that has pushed and achieved education, prevention, always the community that has stood the line and taken the risks and this next year is not the year to rest on our laurels as we will have not earned them until we have fought for and won a cure. I fight for nothing less. A cure is what is needed and until then – so do your partners, your friends and loved ones a favor – get tested. If that isn’t enough for you – think this – AIDS is an ugly way to die (sorry Micael) and we all know how much you want your corpse to be pretty. Get tested, have a pretty corpse. I post this for Micael who isn’t in Heaven, thankfully, but all his paintings hang there. The world weeps while big bankers play badminton with much needed funding.. Yes, we must never cease the fight for a CURE!!!!!!!!!!! Yes. Micael has brought his message to so many people and continues to do so.